Second-year student, Naho Takamiya, receives a letter from her 26-year-old self, forewarning the tragic future of a boy named Kakeru. 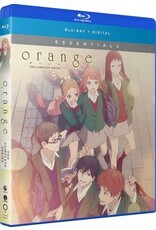 Its advice proves true when he transfers to her school, but Kakeru’s dark past keeps him from opening up to anyone. 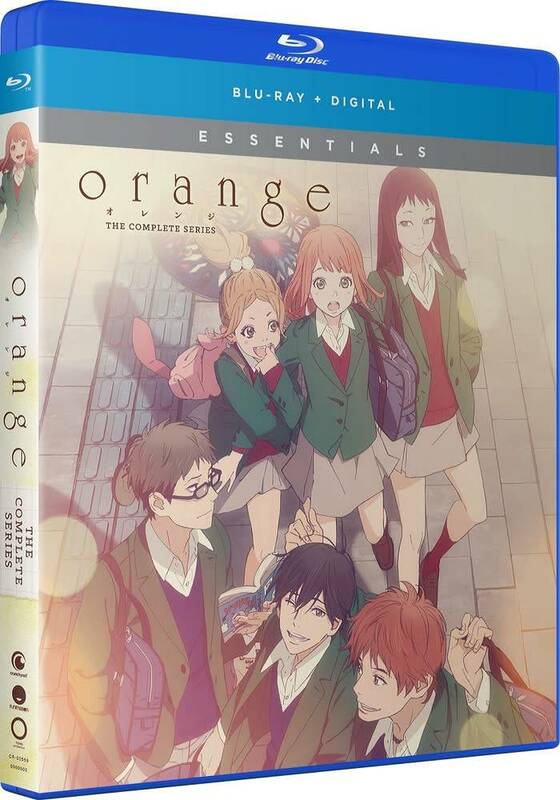 As Naho and a close group of friends try to change his future, will their combined efforts be enough to prevent the greatest regret of their lives?